Is Family Adventure Travel Right for Your Crew? When you think of taking your family on an adventure, do you hear screaming babies and fighting siblings, or do you see your family exploring nature and learning things together? We like to see the latter, of course! Although adventuring with kids can have its challenges, here are a few reasons that family adventure travel might be better than the laziest poolside vacation you could imagine. Health – it gets kids moving! The best people to provide this introduction into outdoors, adventure and travel are parents. Parents should show them how to navigate the outdoors. Make sure the planning discussion goes two ways and that children are involved in the planning process so they not only learn, but they can feel they have input in the decision-making. Whether you are camping, hiking or white-water rafting, talk about the risks involved and what could go wrong. This is a great brainstorming exercise and it will help you be prepared if that thunderstorm rolls in. Family adventure travel might not be the easiest way to vacation, but at least you are in it together. There might be foul weather, tantrums and other surprises but you can talk through this as a family and laugh about it later. Family adventure travel will give you a treasure chest of shared experiences that you can draw on later in life. Make sure to collect photos, videos, journals and scrap books to chronicle your time together. When the classroom walls are caving in and screen time is maxed out, a refreshing change can be to simply spend some time outdoors. Kids are naturally drawn to jump in puddles, collect sticks and pile stones into small mountains, and these activities can make quite an impact. Math, geography, history, language and arts can be made exciting if they are part of the journey. If your teenagers insist on calling and texting their friends, at least they can do it in the middle of a pond, a river or on the side of the mountain while everyone else is enjoying the view. You don’t need to jump right in to family adventure travel. A class-V river rapid might be a breeze for some groups but if this is your first or second adventure, you might want to steer towards a scavenger hunt or a simple camping trip. Get yourself and your kids familiar with the outdoors and gain some experience before signing up for the extreme adventures. These are just a few of the great reasons why adventure travel is a truly wonderful experience for families. To keep your family adventure travel experience even easier to plan, call on the Park City adventure specialists. 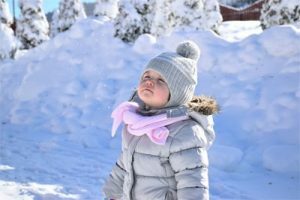 Park City is a great place for families in any season. It’s close to the airport and there are accommodations across the spectrum of prices. The one thing you just can’t put a price tag on is fun, and we have plenty of that in store for the whole family. Most of our Summer or Winter adventures would be suitable for families of all sizes. 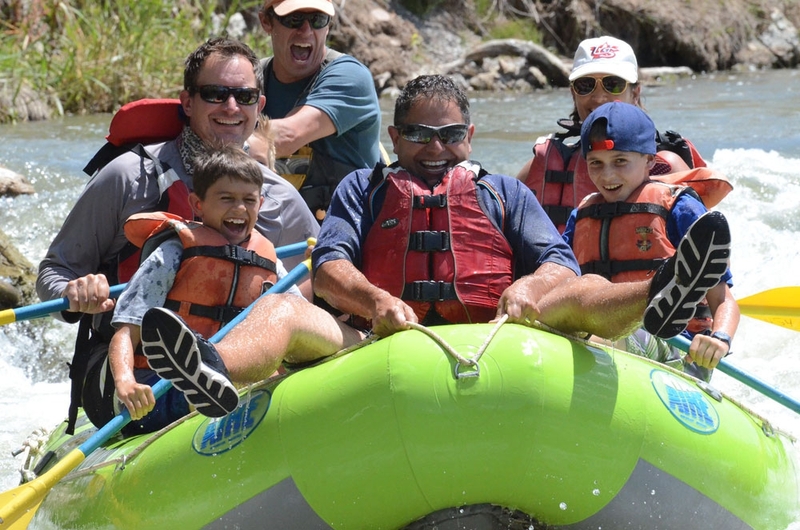 Call us at (435) 649-9619 to book your family adventure. Contact us today to explore guided family adventure ideas!